Microsoft [MSFT] unveiled Windows Embedded Compact 7 earlier today. The new operating system is being designed to function on devices that sit between smartphones and desktop PC’s, ie Tablet computers and low powered netbooks/laptops. It seems Microsoft has created Windows Embedded Compact 7 because Windows Phone 7 Series isn’t quite enough for a larger screened tablet, and that Windows 7 it’s self is just a bit too much for a tablet to need both in features and performance wise. We first heard of Windows Embedded Compact 7 when the ASUS Eee Pad was revealed on Monday. Microsoft [MSFT] has now announced in a press release exactly what the new operating system is and what it is capable of. As part of this effort to deliver richer customer experiences across a variety of scenarios, Microsoft will unveil the public community technology preview (CTP) for Windows Embedded Compact 7, the next generation of Microsoft’s widely used Windows Embedded Compact platform for hardware manufacturers of specialized devices. With a $9.5 billion annual investment in research and development, Microsoft is committed to continued innovation and bringing new products to market that meet the needs of customers. Carphone Warehouse in the UK has announced that they are to be the exclusive independent retailer of the Dell Streak Tablet that is launching on Friday June 4. The Dell Streak is available on the O2 network when it launches although Carphone Warehouse are offering their own tariffs which will see the Streak Tablet being free if you sign up for a £25/month mobile broadband contract, and also free if you sign up for a £35/month voice and data contract. 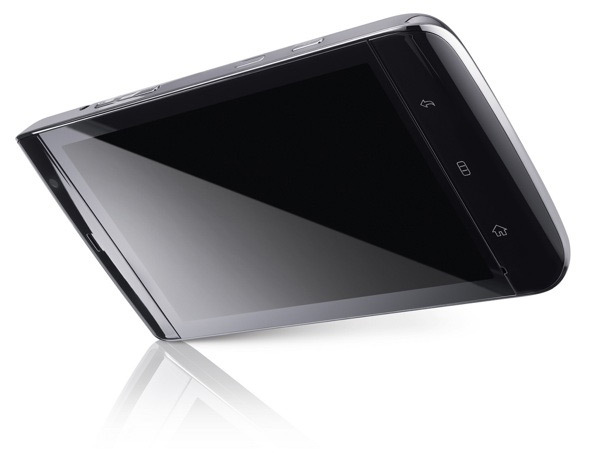 You can also pick up the device for £429 standalone. 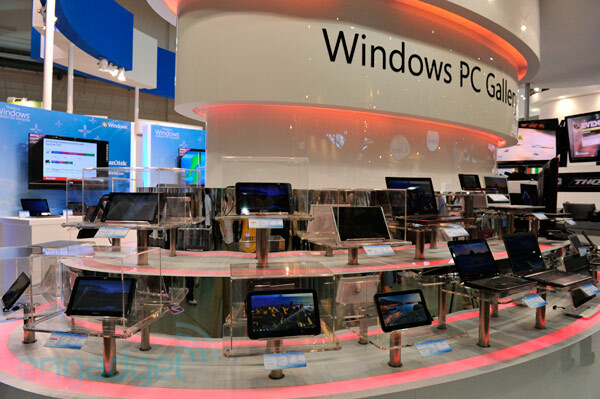 Computex opened up today and as we expected, a number of new tablets were on show. We already covered the new ASUS Eee Pad that will be launching Q1 next year. 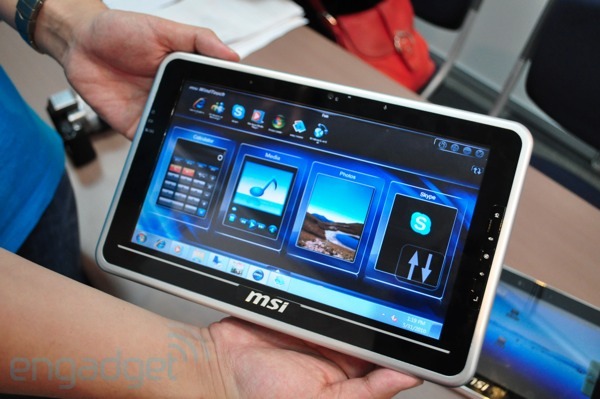 This next one is the MSI WindPad 100. This Tablet runs Windows 7 and has a 10 inch screen. The tablet is powered by an Intel Atom Z530 processor that runs at 1.66GHz, it has 2GB of RAM and has 32GB of storage on an SSD. 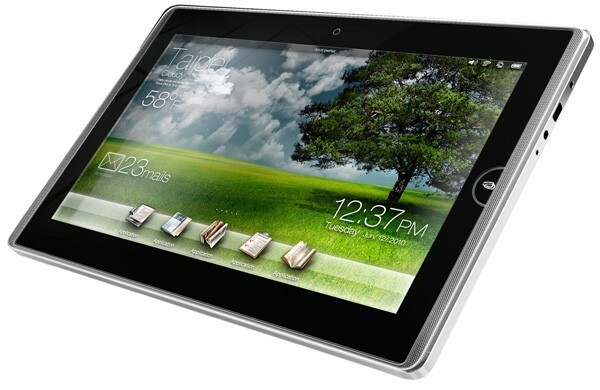 As well as announcing the ASUS Eee Tablet, ASUS also announced the ASUS Eee Pad. The ASUS Eee Pad comes in two sizes. The smaller screen size is 10 inches with the larger screen size being 12 inches. 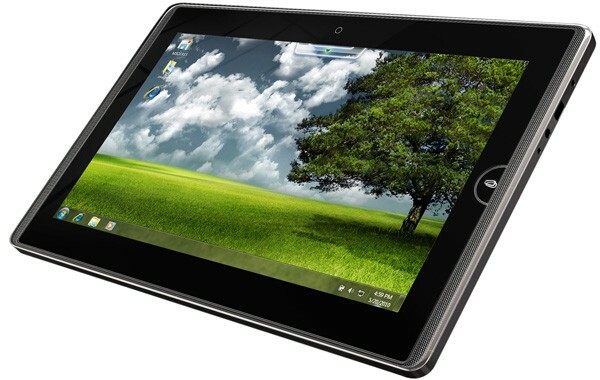 The 10 inch model is called the Eee Pad EP101TC and runs Windows Embedded Compact 7 which appears to be a cut down version of Windows 7 and designed specifically for tablet devices. ASUS has finally unveiled the ASUS Tablet. 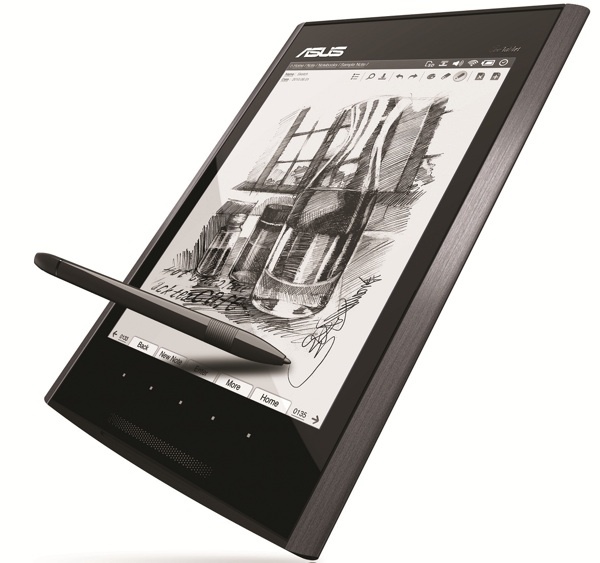 ASUS say in the press release that “the notepad goes digital with the Eee Tablet”. The Eee Tablet is the worlds most accurate and sensitive digital note taking device according to the press release, and has a 2450 dpi touch resolution screen. This accuracy has been designed to give the user the feel of writing on paper. The screen is far quicker than other eReader type devices with a response of just 0.1 seconds making it more comfortable to take note on and view content.